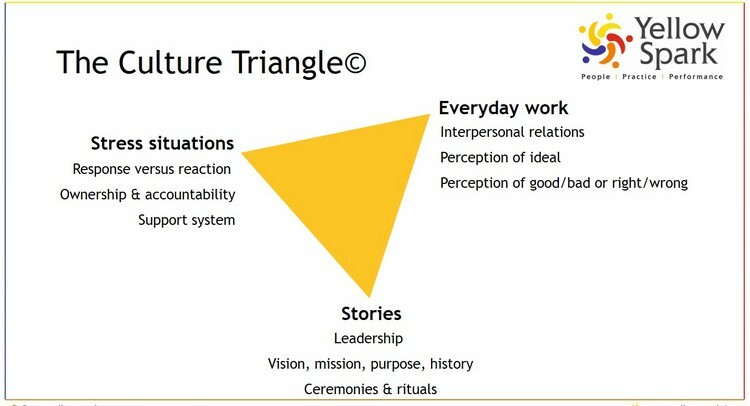 What then defines you as an organisation, or what is your organisation’s culture? And consequently what kind of talent are you attracting as a result of that? Several companies today are finding it difficult to find the right employees to fit their organisation’s culture… There is a glut of recruitment options available online and offline, but the right candidates are still elusive. The selection process too is becoming more confusing and tedious, as some candidates may have the right skill set but not the right mindset, and for the others it may be vice-versa. But does the fault really lie with the candidate or with organisations…which often—even after years of being in business—still have a fuzzy idea about their organisation’s culture and how to define it? The problem is with the concept of organisation culture itself. It is a concept that no one can firmly get their arms around. It’s tangible and still intangible… It’s all pervading and difficult to change, but still ambiguous and constantly evolving. An organisation’s culture is specific to the particular organisation. It reflects the way an organisation has been working in the past and continues to work. For example, what were the pillars that helped build, shape and support the organisation over the years. Let’s take the case of the Dabbawalas in Mumbai, who have earned themselves the six-sigma certification as a result of their accurate processes and timely delivery. The dabbawala community may not resort to technology but their processes in every aspect of the business are clear. For instance, they only choose their workforce from the same community and region, namely Maharashtrians. Additionally, they have a clear leave policy, and their leaves have to be well-planned so that no one person gets burdened in the absence of another dabbawala. These systems are intrinsic to their enterprise and to their success…by controlling certain factors they are able to more accurately control the outcomes. The culture of an organisation also includes its values, beliefs and behaviours… This could mean many things from its functional aspects like focus on punctuality and firm adherence to organisational hierarchy, to more abstract ideas like how decisions are taken and growth is mapped. Thus, the prevalent culture not only helps keep an organisation together, but also acts as a beacon of light, helping both employers and employees make sense of the way forward. They know clearly what works and doesn’t work, and how they are expected to behave or not behave. As a result of this cultural sense, some employees may work with the company for a long time and uphold its culture, while some may move on to find a culture that is more in sync with their own personality. The first and most important aspect are the stories that every organisation uses to convey its values and belief. These could be clearly defined vision-mission statements, or the objectives and values or the story of the founders themselves. 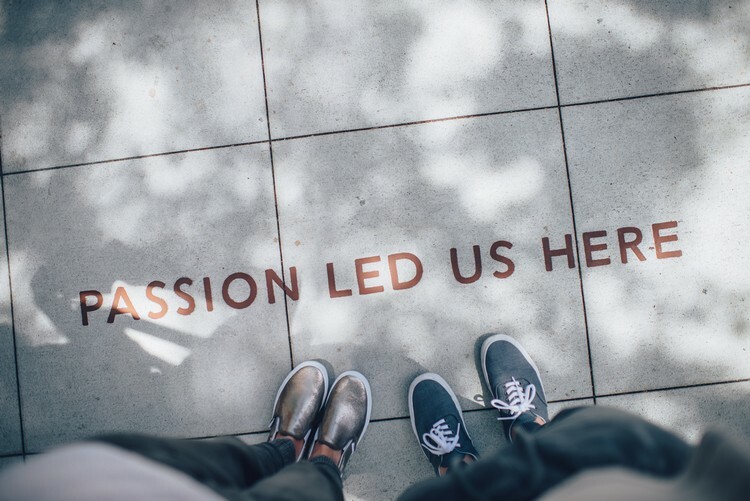 Stories also include the broader impact the company aims to make on society, also called the ‘purpose statement’… You can read more about it in a previous blog. When employees are inducted, these are the first stories they hear and connect with, and this is what gives them a sense of purpose to work harder toward the organisation’s growth. Additionally, every department within the organisation will also have its own set of stories, for example, how they gave birth to a particular brand, the vision behind it and how they see it expand. This essentially means that while a company has one big umbrella culture, it also has various sub-cultures within it. For leaders, it becomes important then to ensure that new recruits are compatible with that sub-culture too. Thus, whoever joins a team should also get familiar with its members before joining. How a company expresses appreciation (or perhaps doesn’t) and conducts ceremonies or rituals also comes under this category. So, for instance, how performance is treated, how people and processes are valued, or even for that matter how birthdays are celebrated, how are milestones marked etc… what does management do to make everyday work more enjoyable or something that employees look forward to. Employees associate feelings with rituals and ceremonies which if structured well have the potential to become points for attraction. This aspect essentially talks about the fact that culture is often reflected in how an organisation deals with a crisis. Stress situations can bring out different facets of leadership… Thus, whether a manager includes his team in the trouble shooting process, comes together to find a solution, or simply attributes blame without verification are instances that reflect the inherent culture. Also, are managers responding with mindfulness, as discussed in the previous blog, or are they blindly following the market and reacting at every instance, without actually understanding if the strategy works for them as a company? This aspect also dwells on how a company holds employees responsible, be it for deliverables and the lack of them, or even severe cases of transgression like stealing the company’s intellectual property, siphoning off funds etc. Does a company fastrack the process, thereby setting an example for all, or is it letting some managers get away with their behavior just because they hold some power? Every organisation has a distinct style of working which is reflected in its every day practices. For example, matters such as usage of mobile phones during meetings, response time to internal emails, choice of words in communication, etc. Some organisations also go to the extent of providing a sense of their culture though their décor. For instance, they use glass doors versus solid wood, to show openness and approachability, or bean bags versus couches to show a more casual environment. Small and big rules in an organisation go on to define the larger thought and culture. Thus, after working in any organisation for a couple of days, new recruits get an idea of what the organisation perceives as ethical or not, good or bad, and how they will approach such situations. Culture also reflects how people communicate in an organisation – is there an open door policy where any manager can be approached for a problem, or does one have to follow the organisational hierarchy? Is the leadership friendly, and open to feedback, and grievances etc also defines how open or rigid the culture of an organisation is. Though the culture of an organisation is built over time, and subconsciously ingrained in each employee, it is an evolving concept nonetheless…and not difficult to change if defunct. But this will not happen through news bulletins and stern emails, instead it requires a gradual shift in behavior in leadership first.